The Casa Bloc is a housing block in the Rationalist style built between 1932 and 1936 and located in Barcelona’s Sant Andreu neighbourhood. Designed by Sert, Torres Clavé and Subirana, members of the avant-garde architectural group GATCPAC. 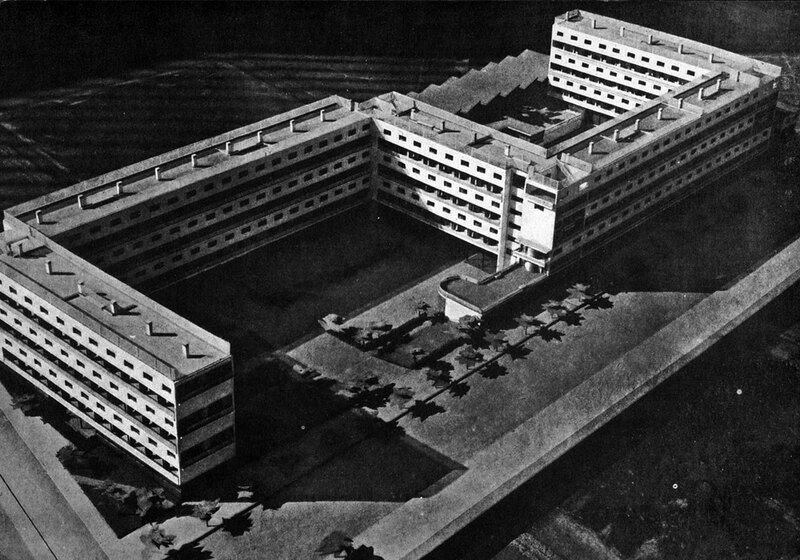 As well as being innovative, the building was a social project for housing for workers, along the lines of other projects from the time designed by Le Corbusier. Today it has been restored and can be visited as proposed in the original project.